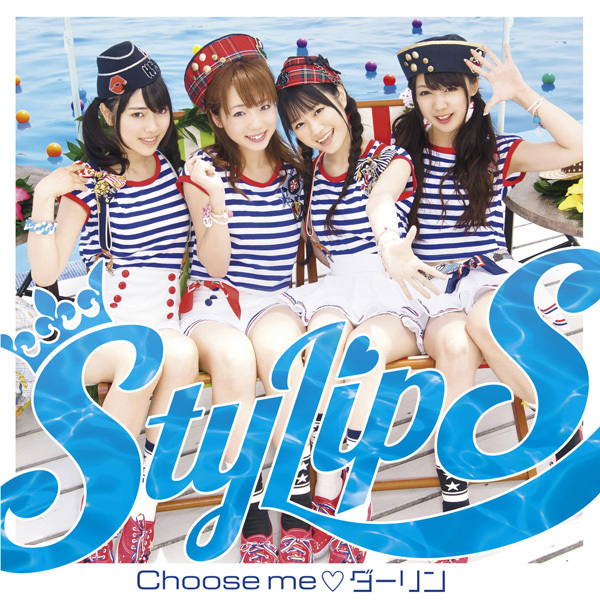 bunny☆kaisui's blog: StylipS 3rd single "Choose me♡Darling"! StylipS 3rd single is going to be released next August 22nd! 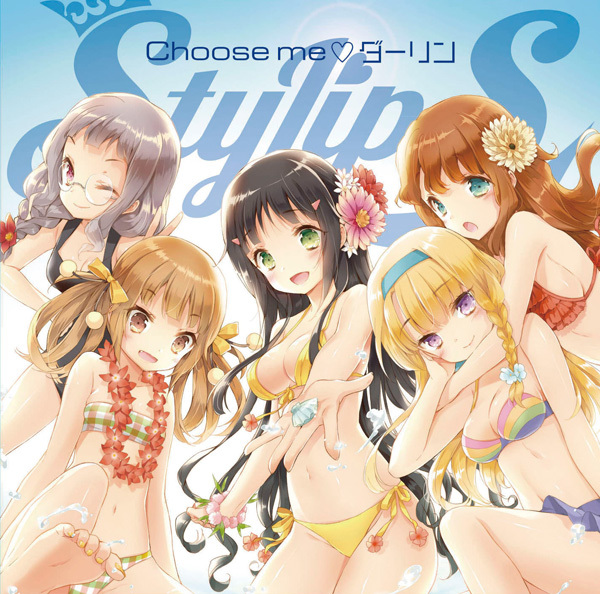 A-side is called "Choose me♡Darling" and it's the Opening them of the anime Kono Naka ni Hitori, Imouto ga Iru. This time, we can enjoy watching Nocchi, Yui, Kaori and Maho in sailor outfits singing a summerish song! This time, DVD not only comes with the usual PV, Dance version and Making of but also comes with footage from their first live and all 5 versions of "Choose me♡Darling" CMs! Make your preorder, I already did it ;D!!! CDJapan, Yesasia, HMV (Comes with a special photo).